Entrepreneur First finds and funds exceptional entrepreneurs around the world, before they have a team or idea. We believe that the world's best company founders are still out there waiting to be discovered, so we have expanded to Hong Kong to find them. 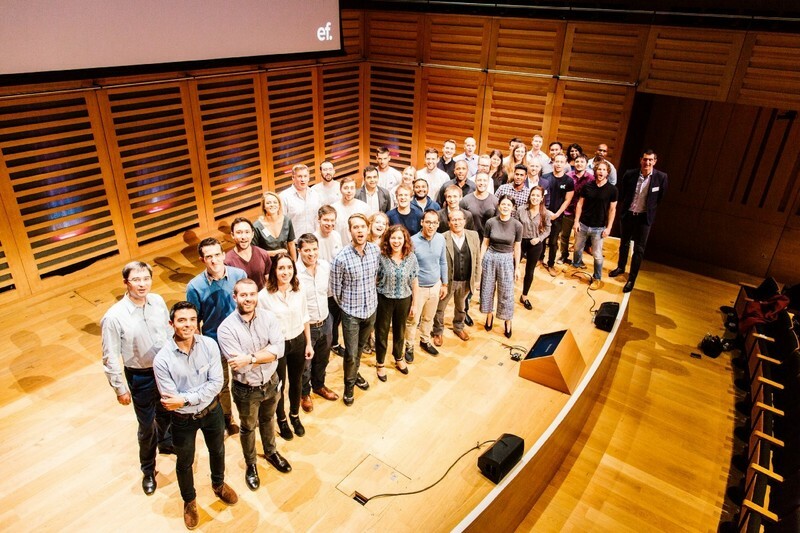 The office here opened in March 2018 and our first cohort of founders will begin in July.